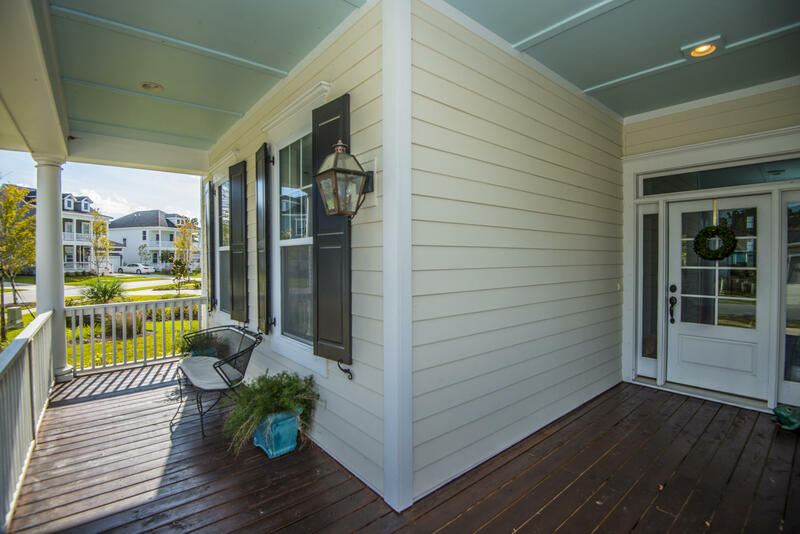 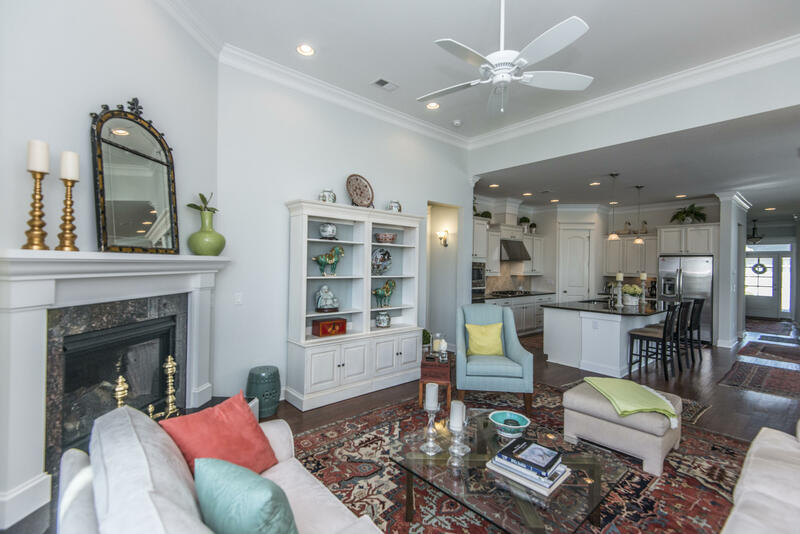 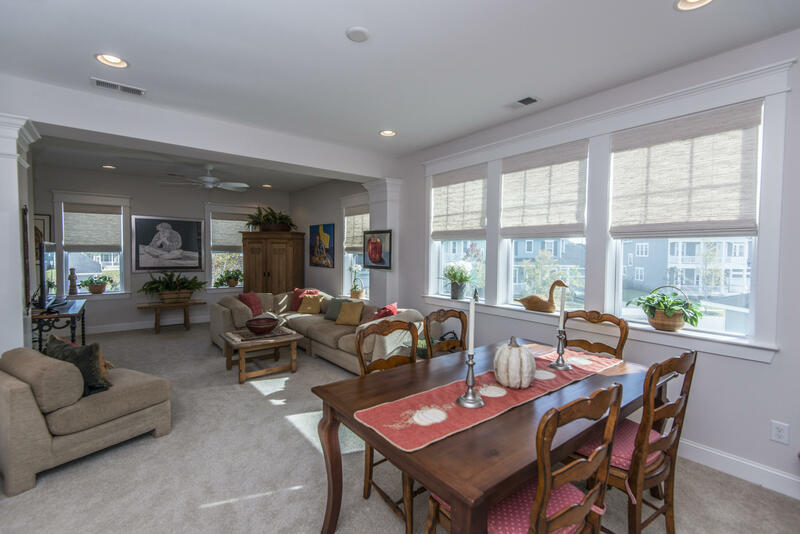 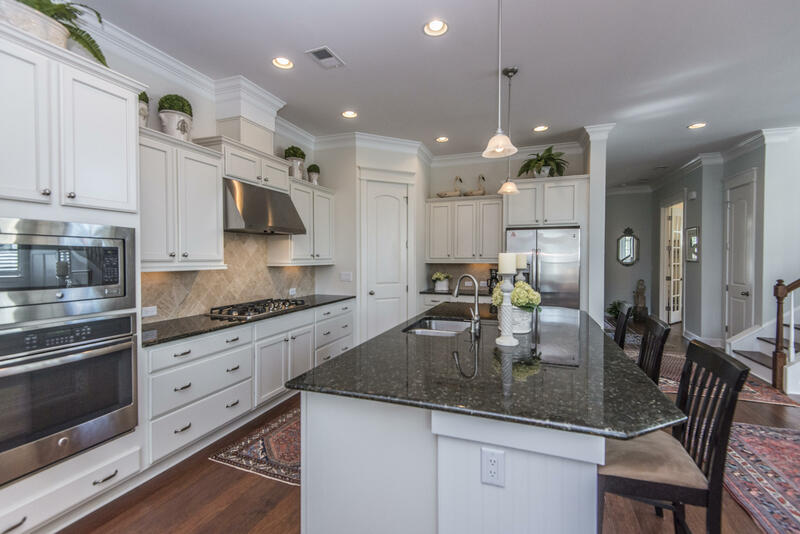 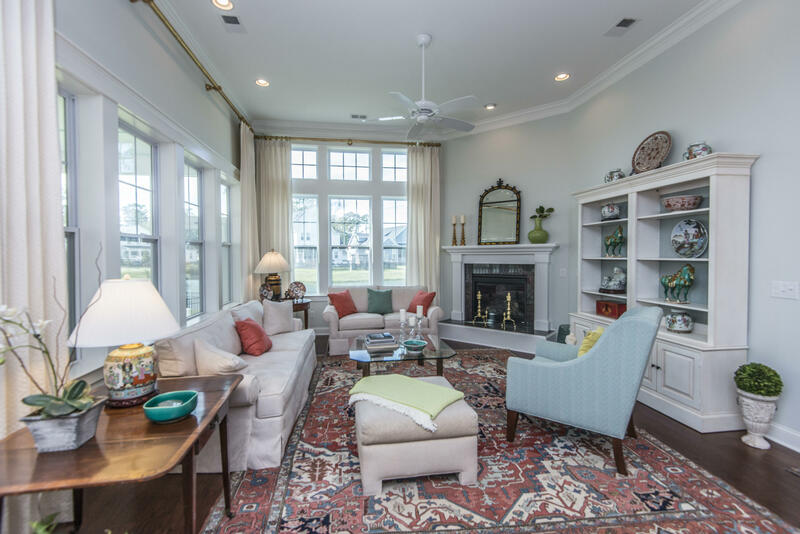 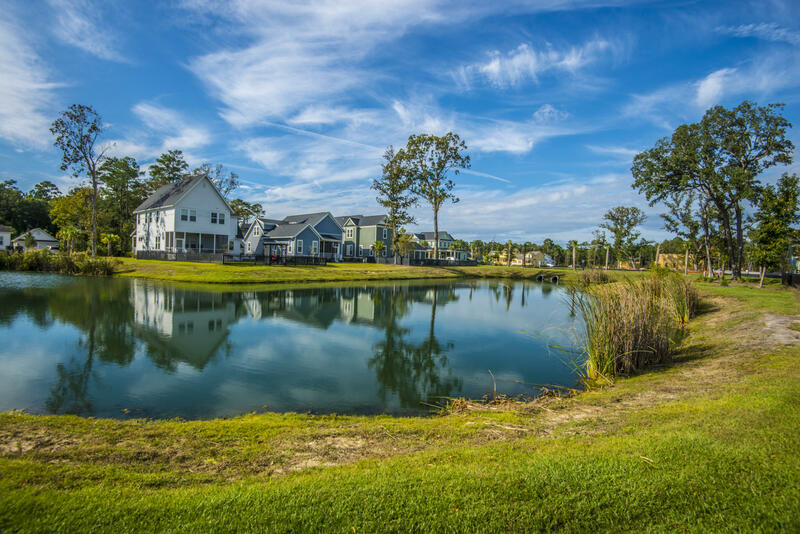 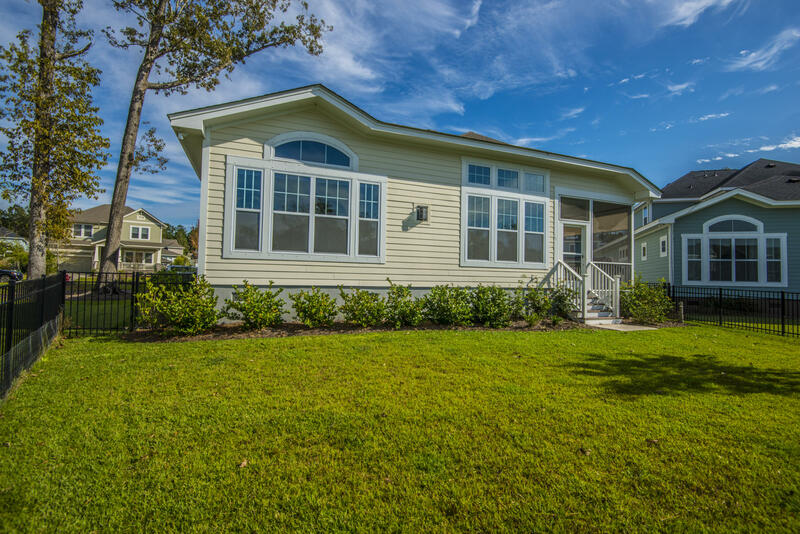 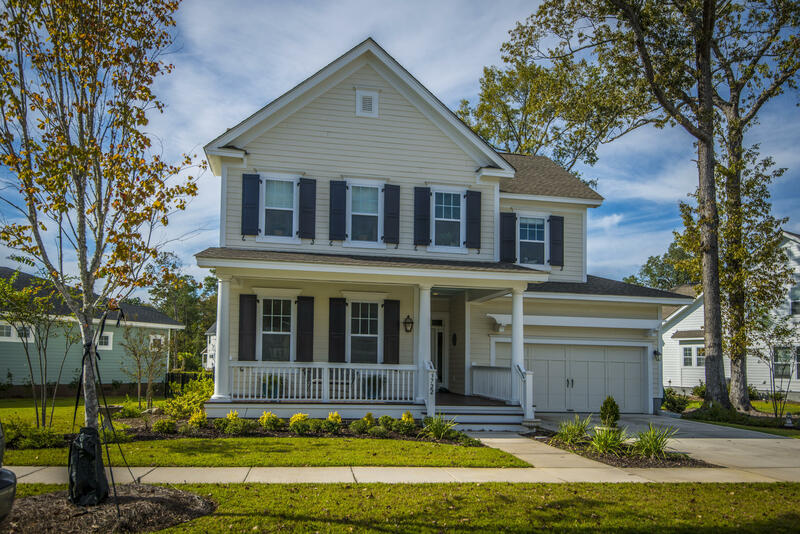 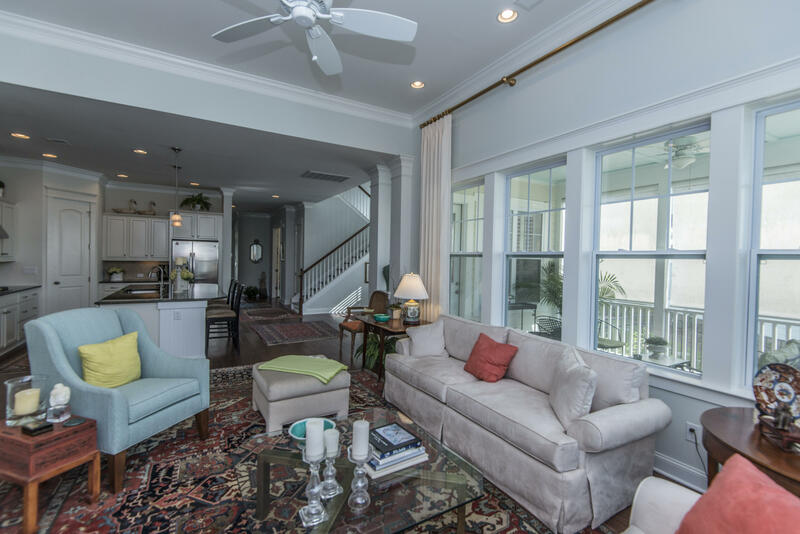 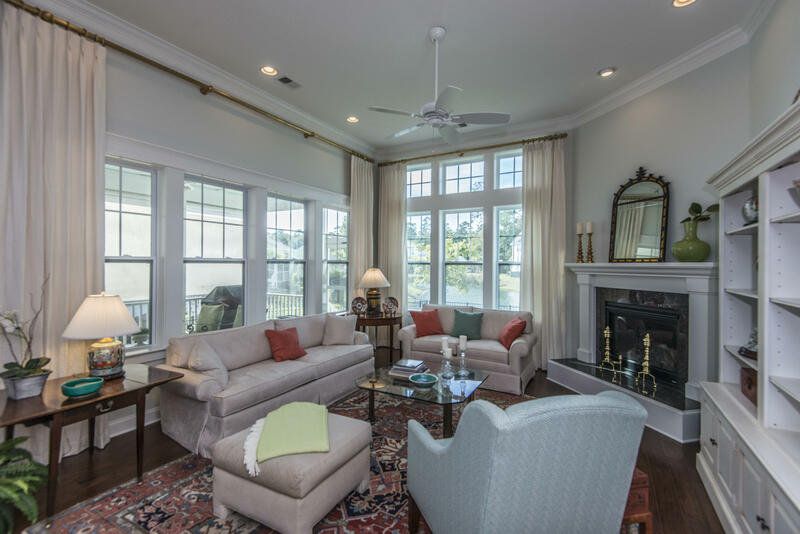 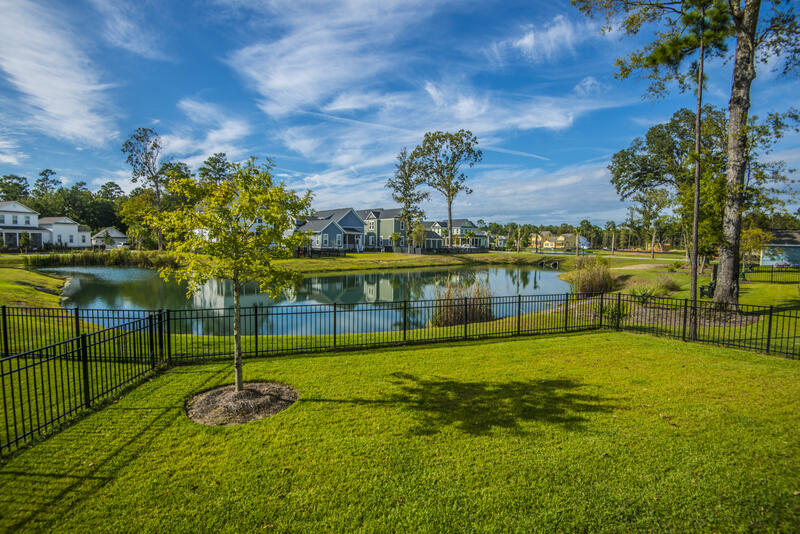 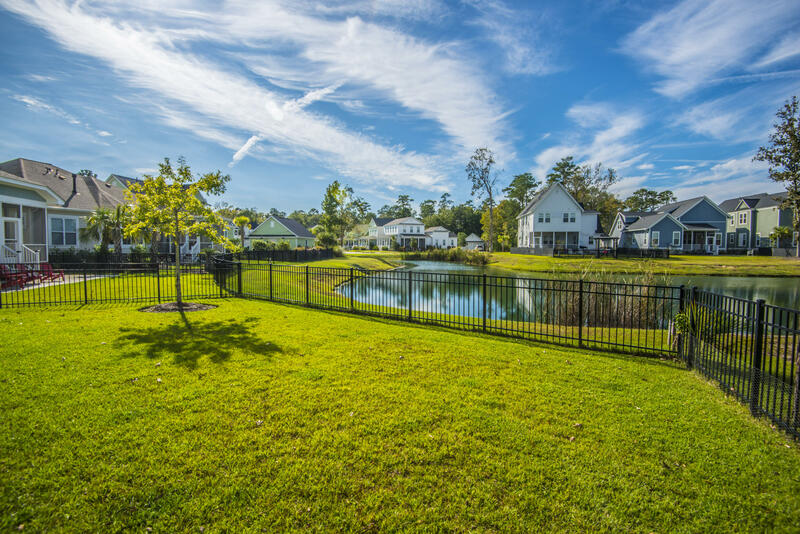 Old Charleston elegance meets coastal casual in this better-than-new Carolina Park favorite Whitham Plan! 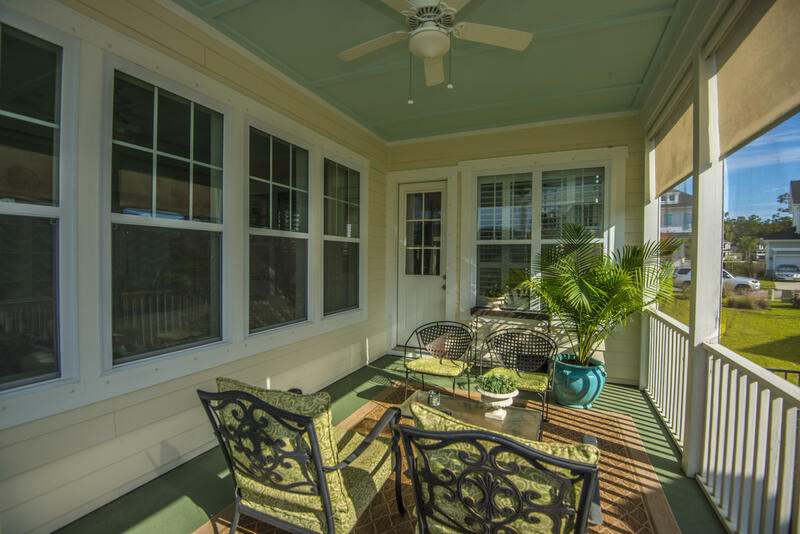 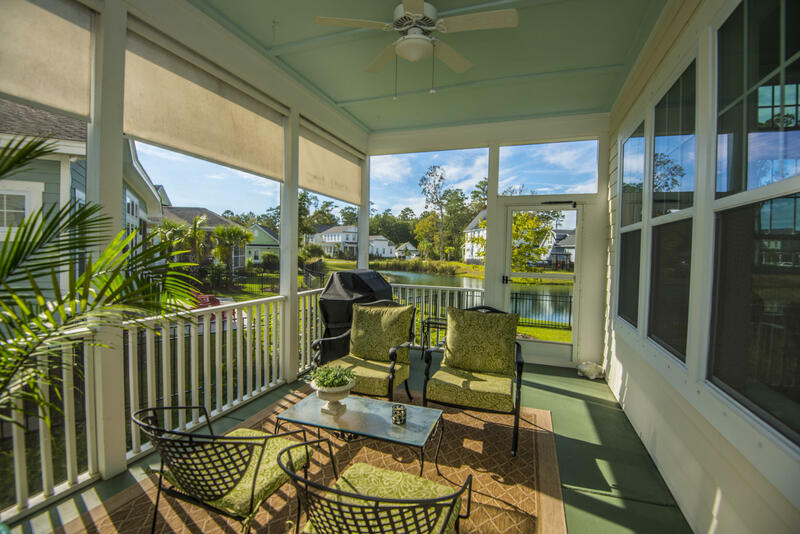 Amble up the drive toward the relaxing front porch and you'll feel the desire to pour a glass of iced tea and sit a spell, waving to neighbors as you relax on your front piazza. 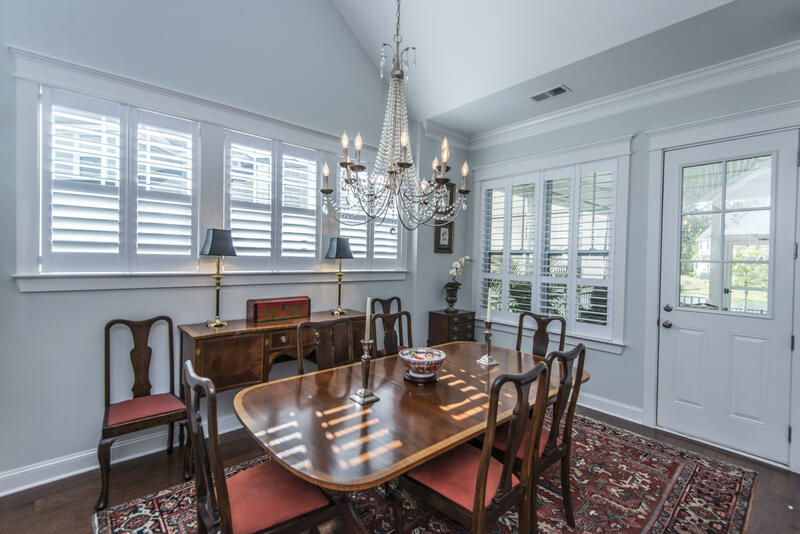 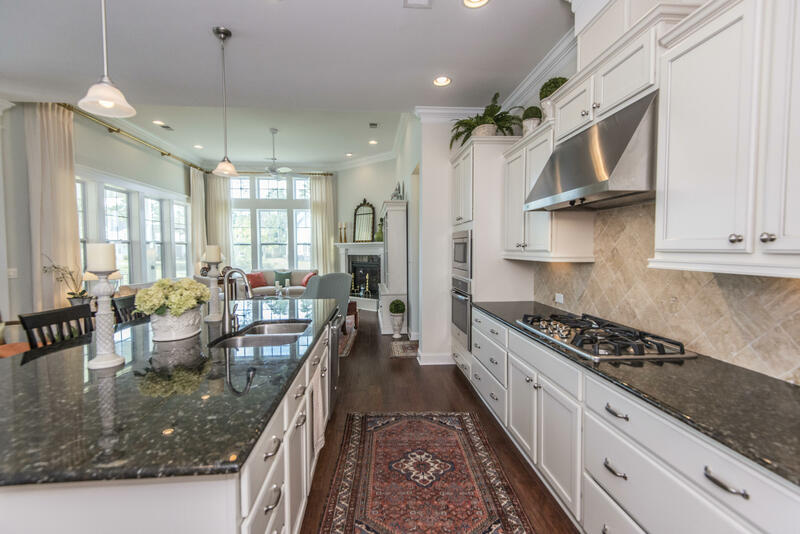 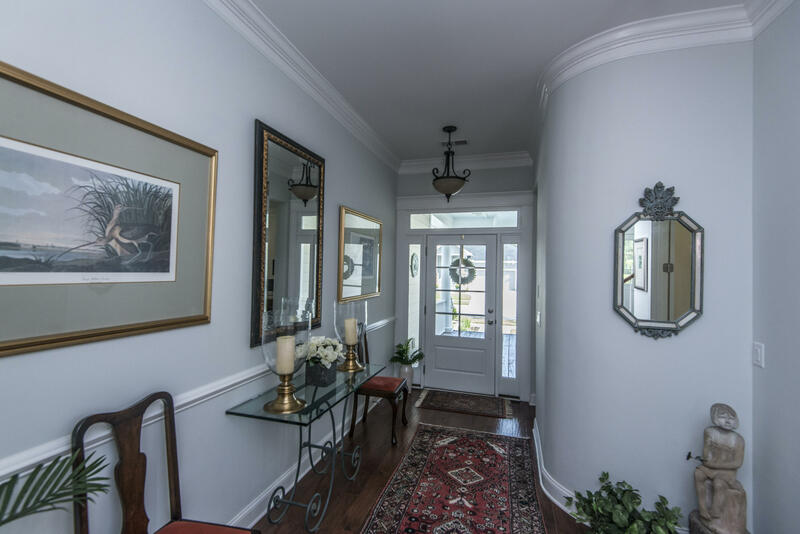 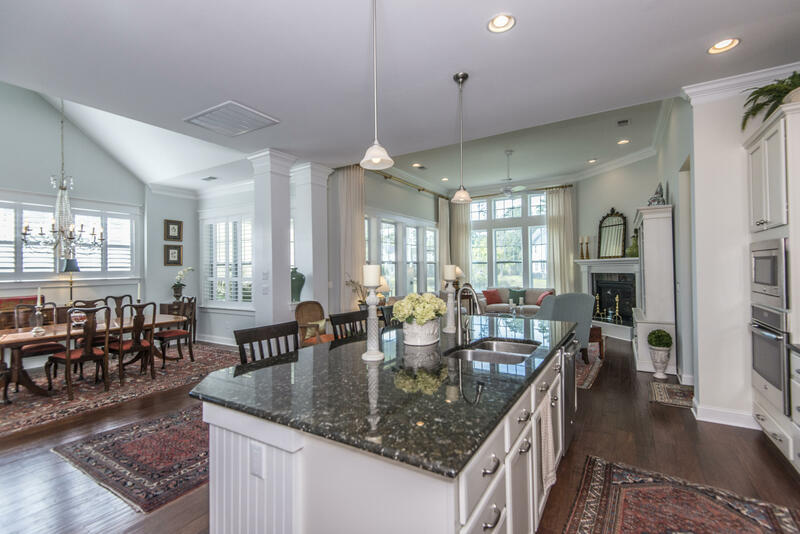 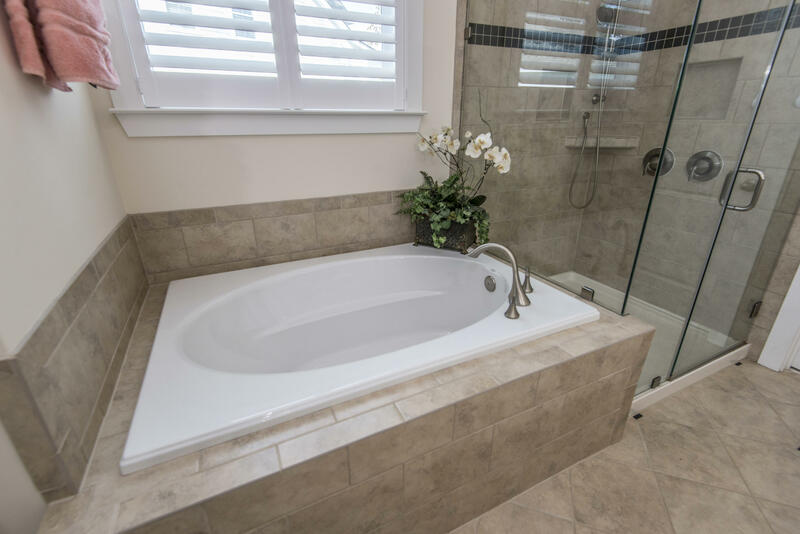 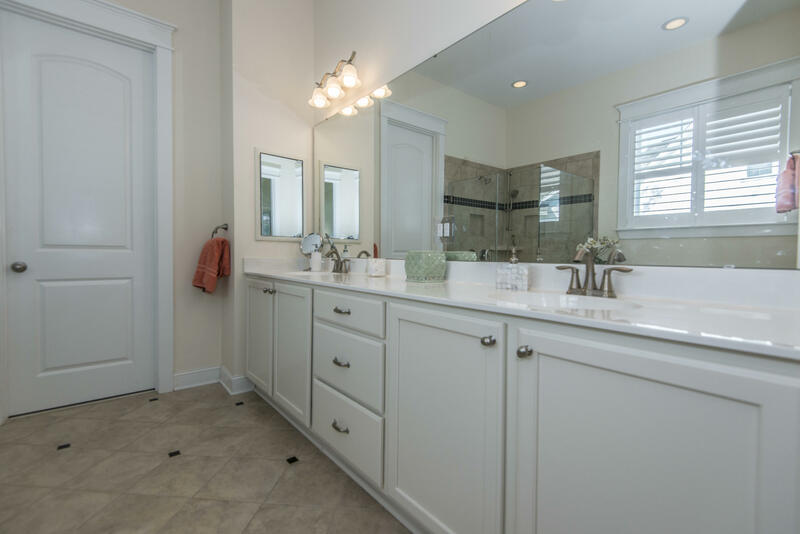 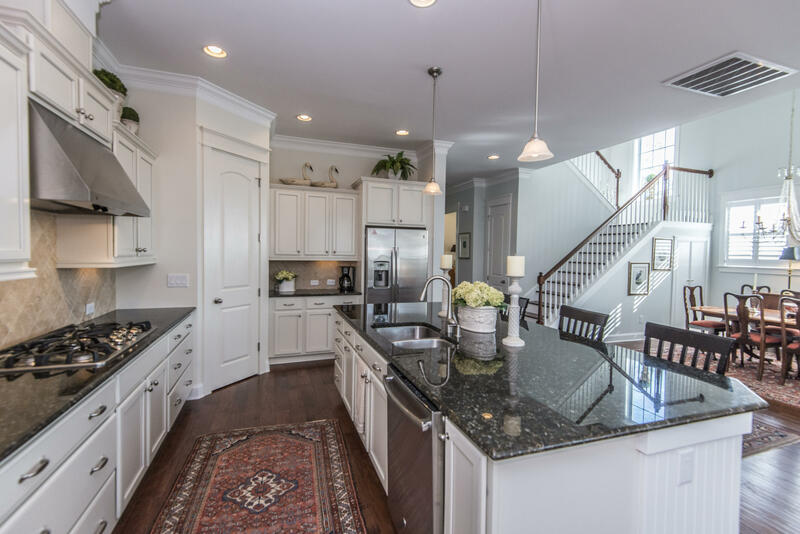 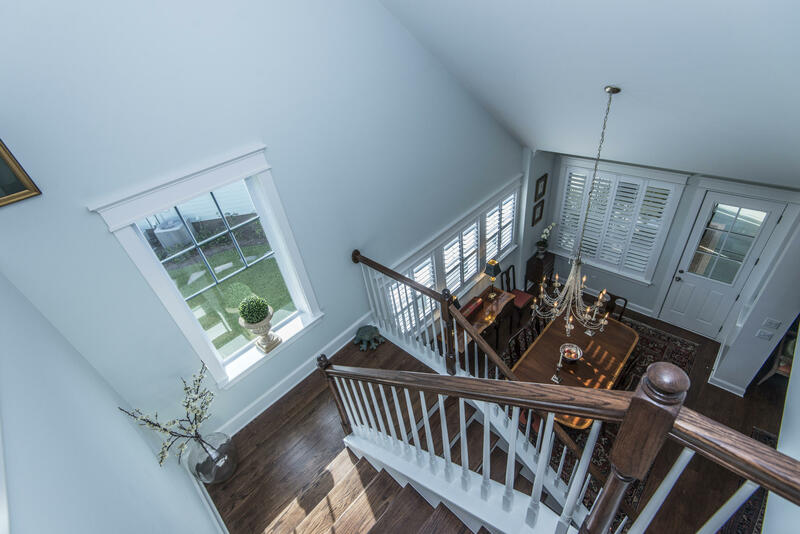 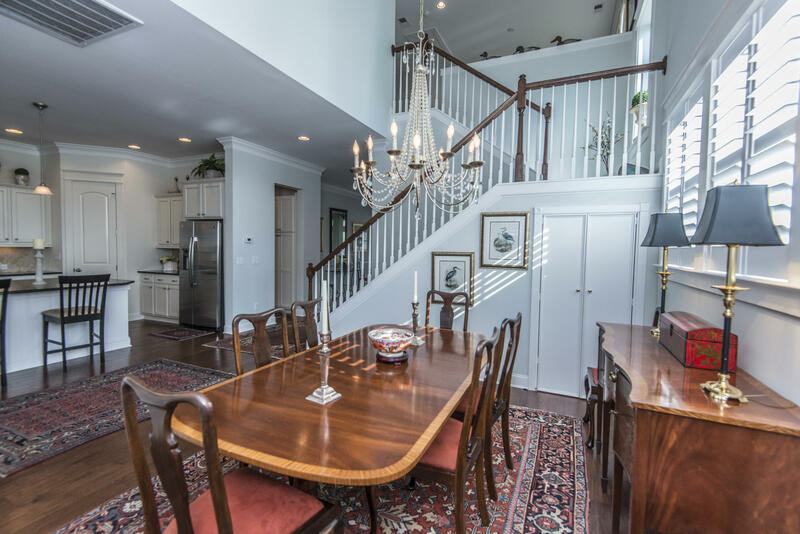 Step inside and you'll immediately notice details that hint at custom treatments found throughout the home, such as extensive crown molding, striking dark hardwood floors and high ceilings. 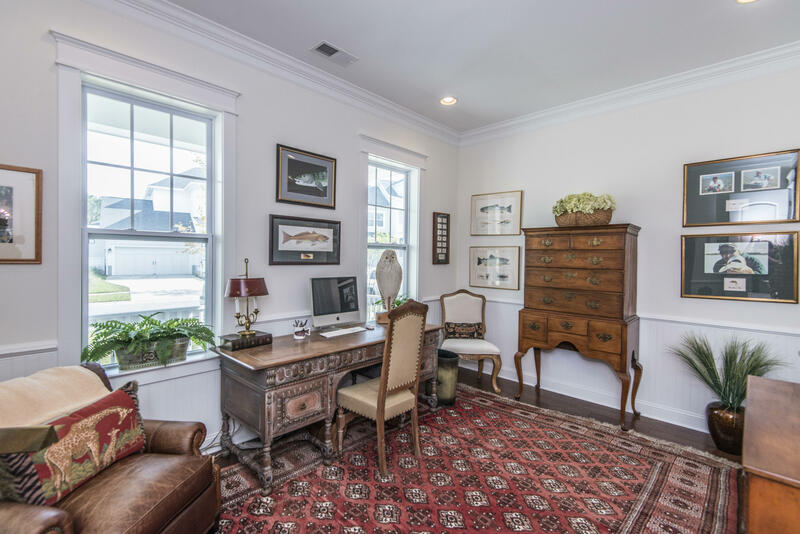 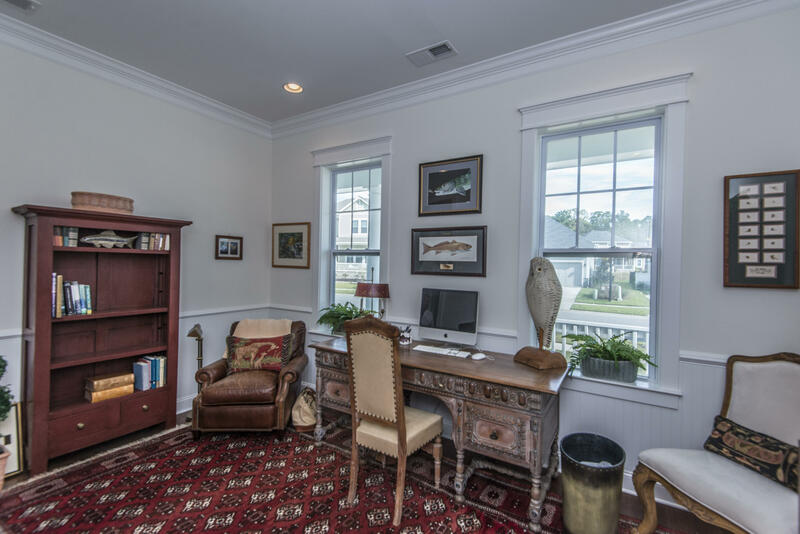 To the left of the entry, glass-paned French doors separate a space perfect as a home office. 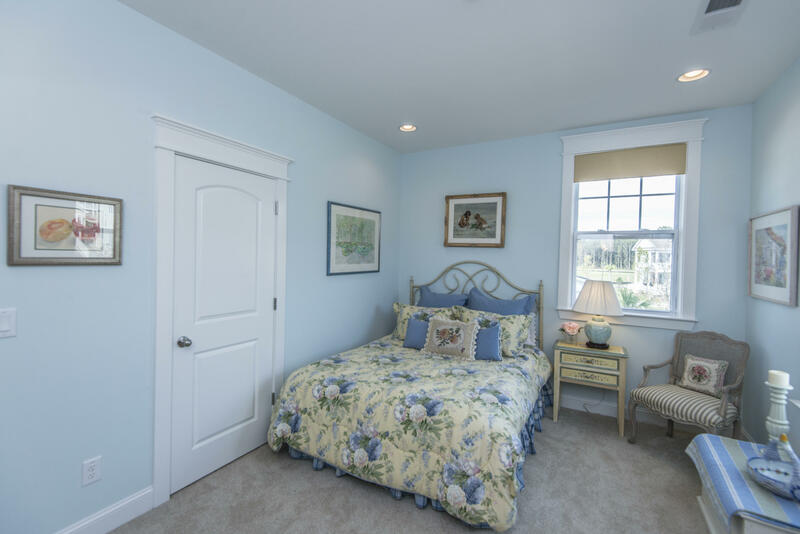 As it contains a closet, this space could easily be utilized as a main floor bedroom. 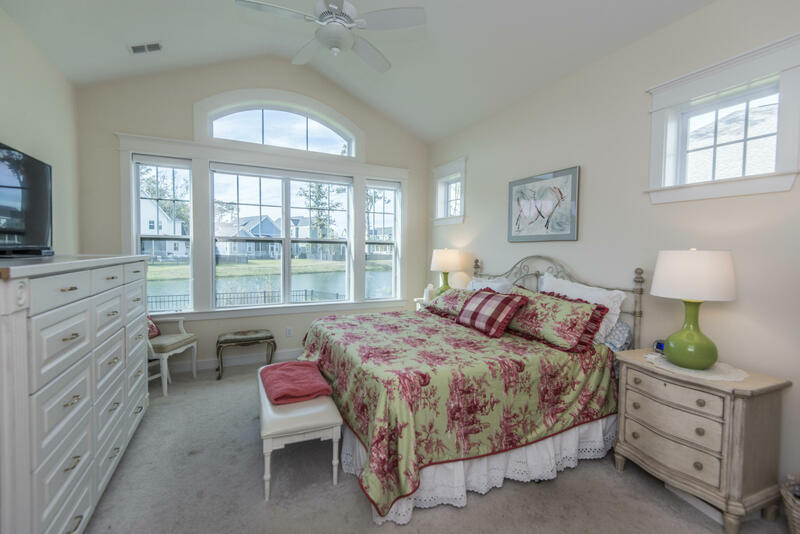 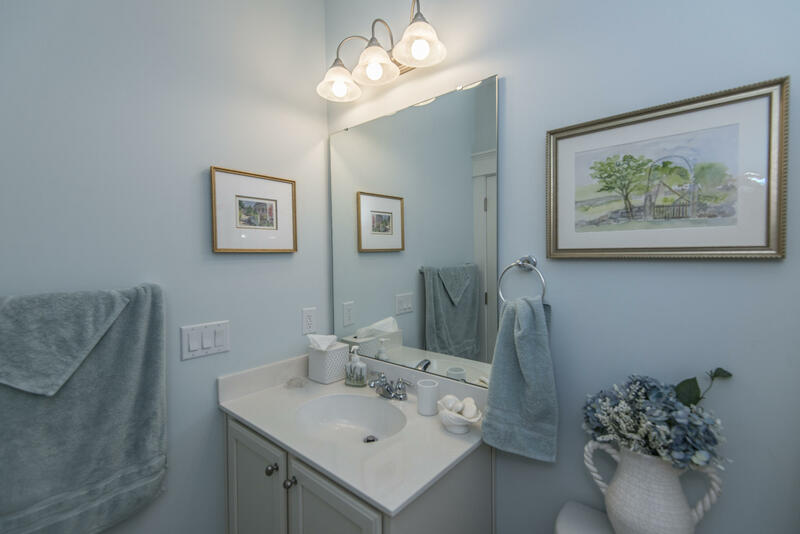 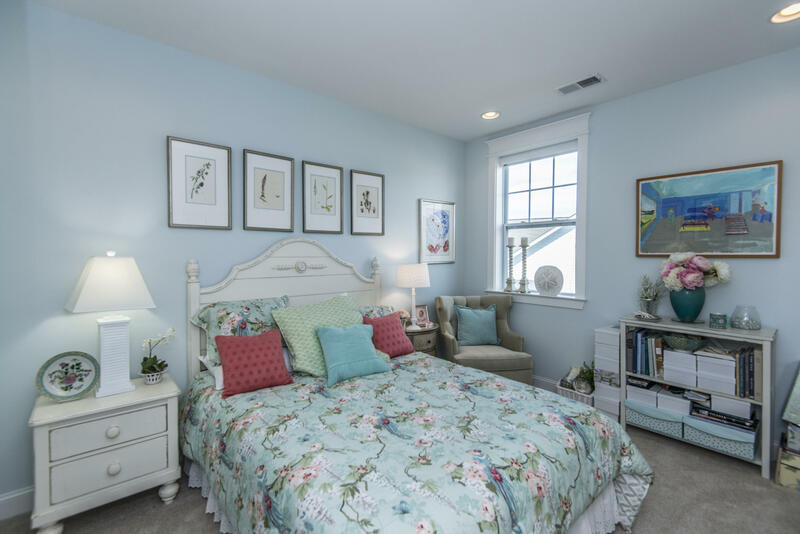 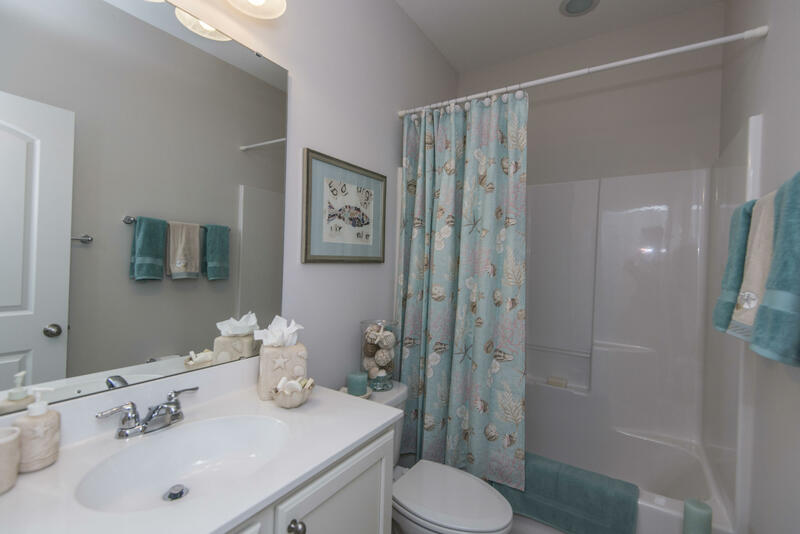 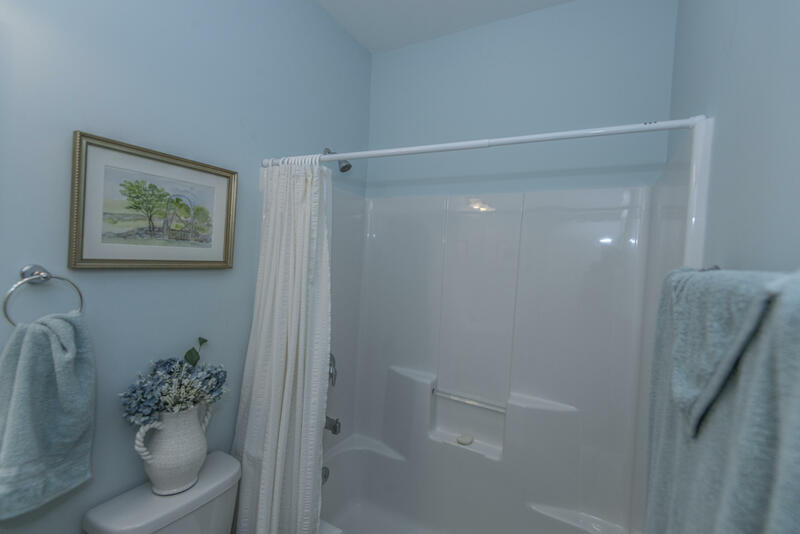 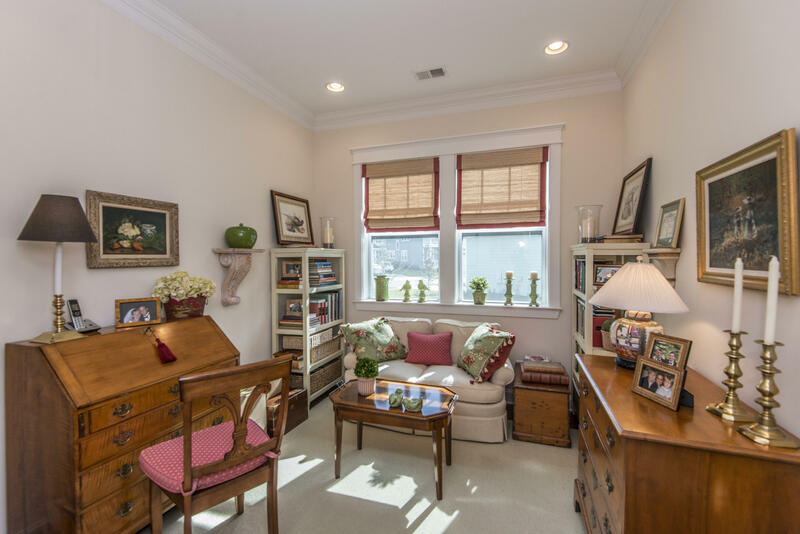 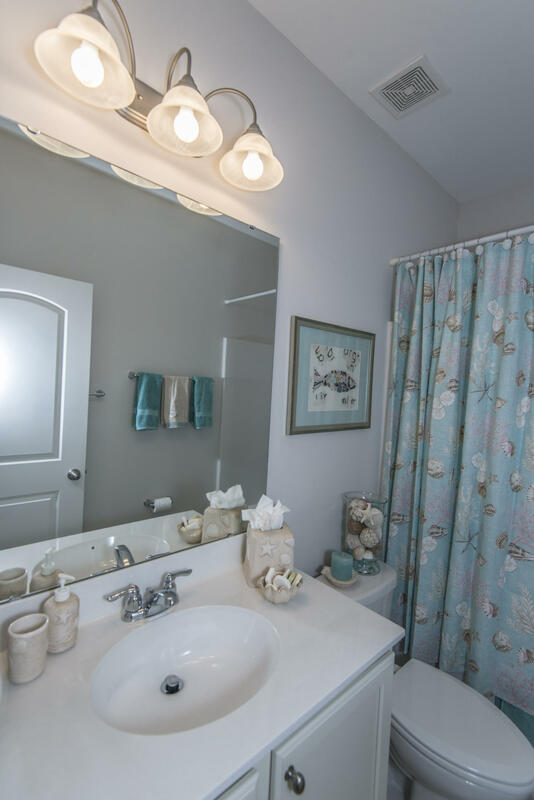 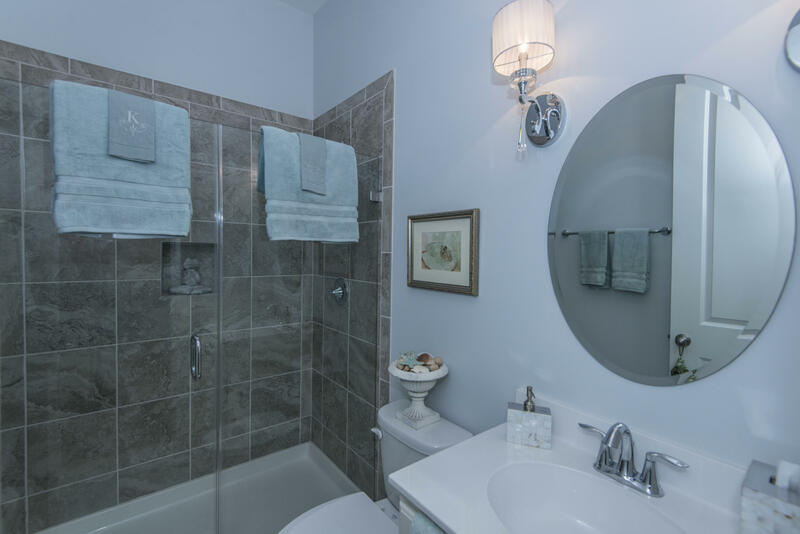 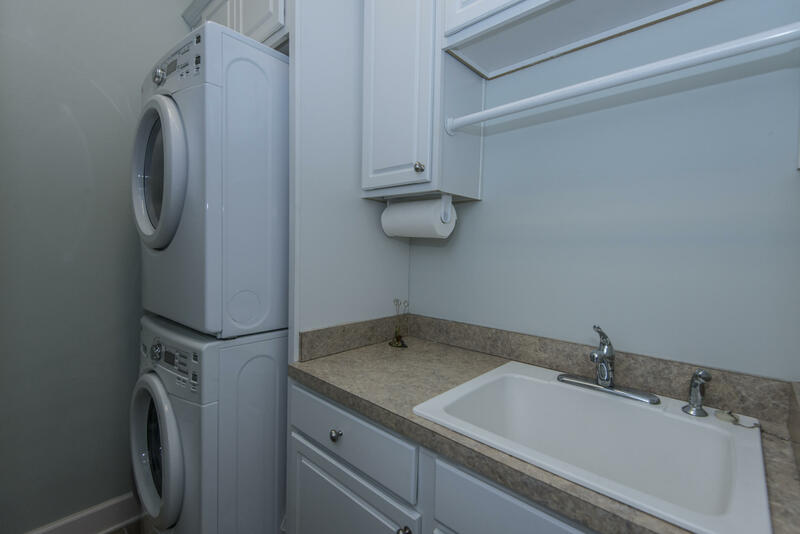 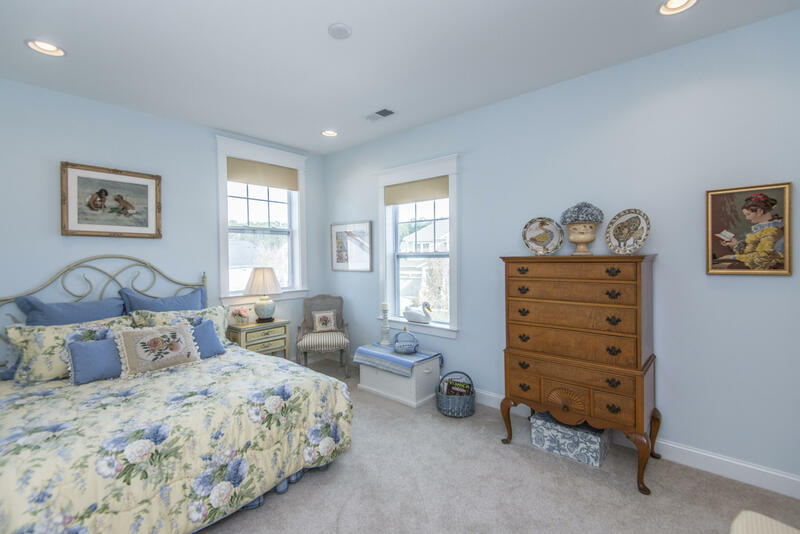 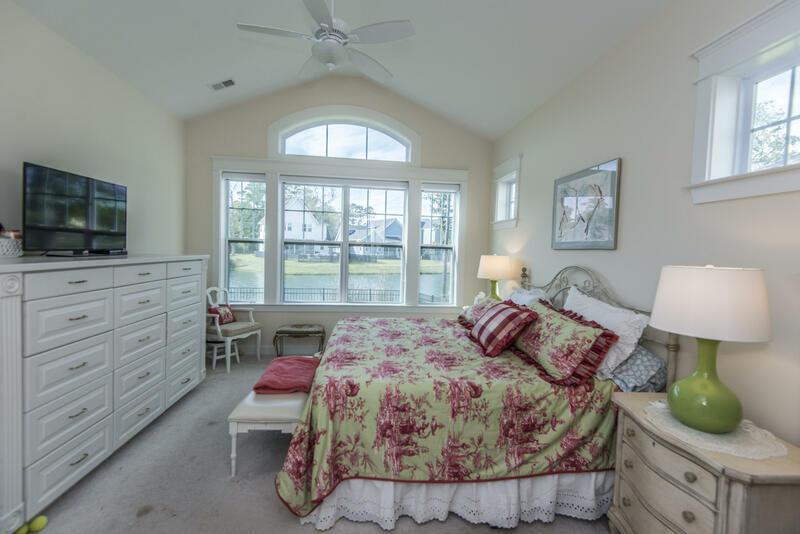 Just down the hall you will find a dedicated study and an elegant guest full bath/powder room.